Can you offer some advice on getting a job for an RN who has been licensed for 2 years, but who has worked as an RN for only 2 months? I have been an RN for two years, but have worked for only a couple of months because I got sick. No one wants to hire me without experience. My credentials are perfect. I reside in Florida and cannot relocate because I am a mother of small children. Can you offer some advice? Don't be discouraged. The job market is shifting and changing. 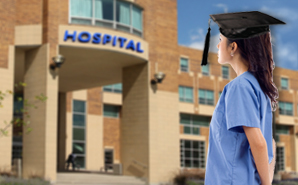 Even though you are not a new nurse, read “New nurse, new job strategies” to see what's happening and learn creative ways to market yourself (www.Nurse.com/Cardillo/Strategies). 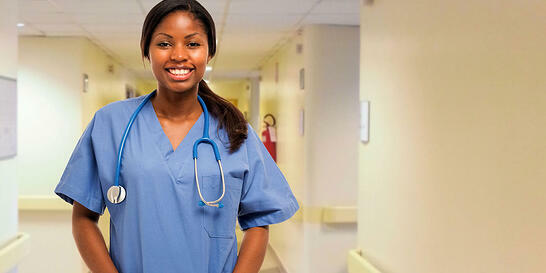 You should start volunteering as a nurse while you continue to look for paid employment. Volunteering is a great way to gain recent relevant experience, to hone old skills and learn new ones, build confidence and expand your professional network. Plus, volunteering often leads to paid employment as it is a way to get your foot in the door somewhere. Look for opportunities at your local public health department, a free clinic, the American Red Cross, a cancer care center or a blood bank. You also should attend local chapter meetings of the Florida Nurses Association (www.floridanurses.org). You do not have to be a member of ANA/FNA to attend meetings as a guest. This is a great way to reconnect to your profession, get up to date on issues and trends and further expand your network. Networking is well known to be a great way to find and get a job. When what you're doing isn't working, it's time to try a new approach. You will be able to find work. You'll just have to look in new directions for employment and use a new approach to find and get those jobs. Persistence and determination will always win out in the end.